Photoshop is without a doubt one of the best photo editing software, but it seems that Windows 10 users are having problems with Photoshop. According to users, they are getting Kernel security check failure error screen in Photoshop, so let’s see how to fix this problem. Kernel security check failure in Photoshop, how to fix it? Kernel security check failure error can prevent you from running Photoshop, and speaking of this error, here are some similar issues that users reported. 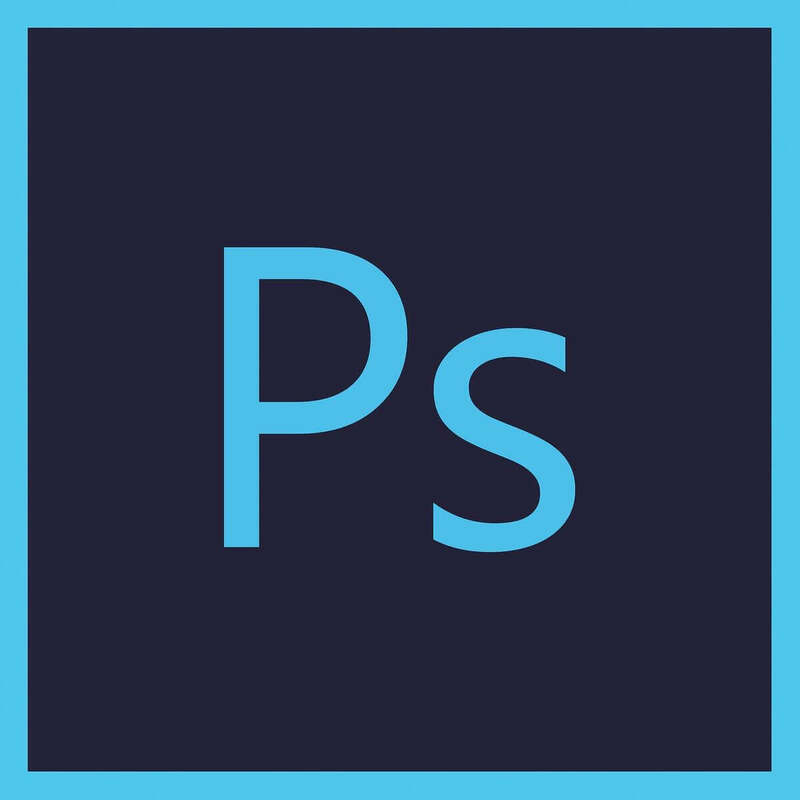 Photoshop CC Kernel security check failure – According to users, this problem can affect Photoshop CC, but you might be able to fix it by finding and moving sniffer.exe file. Kernel security check failure when opening Photoshop – Several users reported that they are unable to open Photoshop due to this error. However, rolling back your drivers might fix the problem. Kernel security check failure Photoshop Windows 10, BSOD – This error is usually followed by blue screen, and if you encounter it, be sure to uninstall your graphic card driver and check if that helps. Kernel security check failure Windows 8.1 Photoshop – This issue can appear on any version of Windows, but if you encounter this error on Windows 8.1, you should be able to fix it with some of our solutions. Kernel security check failure Photoshop AMD driver, Nvidia – Sometimes your graphics card drivers can be the problem, and to fix the issue, simply update them and check if that solves the problem. Go to the Recovery tab and click Restart now button. After your computer restarts, you’ll see a list of options. Press the appropriate key to choose Safe Mode. You can use any version of Safe Mode for this process. After you enter Safe Mode, try running Photoshop. If the error doesn’t appear in Safe Mode, it means that is caused by your drivers or some other third-party software. Press Windows Key + X to open Power User Menu. Select Device Manager. When Device Manager opens locate your display adapter and double click it to see its properties. After the rollback procedure is completed, restart your PC and check if the problem is resolved. So far, only Nvidia users reported this issue, and AMD users shouldn’t be affected by this problem. If you have AMD graphic card and you’re having this problem, you might want to try this solution. You can also try to uninstall your Nvidia drivers completely and install the older version of the drivers. You can do that from Device Manager, or you can use Display Driver Uninstaller software. 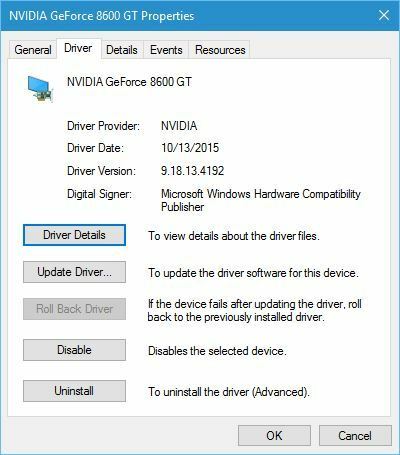 Users suggest using Display Driver Uninstaller because it deletes all files associated with your Nvidia graphic card. After removing the driver, simply download the older version and install it, and Photoshop should start working without any problems. Go to Photoshop installation directory. This directory is usually C:\Program Files\Adobe\Adobe Photoshop CC 2015, but it can be different depending on the version of Photoshop that you’re using. In the Photoshop directory locate sniffer.exe or sniffer_gpu.exe and move it to your Desktop or any other folder. You can also delete this application, but we suggest that you keep it in case you need it. After moving the sniffer.exe file, Photoshop should start working without any problems. Keep in mind that moving this file will disable GPU processing in Photoshop, so if you use this feature heavily you might want to try something else. Start Nvidia Control Panel and go to Manage 3D settings. Select the Program Settings tab and choose Photoshop from the list of applications. Set High-performance Nvidia processor as the preferred graphics processor for this program. Click Apply to save changes and check if the issue is resolved. Some users are also recommending to enable Triple Buffering feature for Photoshop in Nvidia Control Panel, so be sure to try that as well. After doing that, try to start Photoshop again. When Device Manager opens, locate your dedicated graphics card, right-click it and choose Disable from the menu. After disabling the dedicated graphic card there shouldn’t be any more issues with Photoshop. Keep in mind that you’ll have to repeat these steps every time you want to start Photoshop. Another way to disable your graphics card is to use the graphics card driver software. Sometimes these applications allow you to pick which graphics card you want to use as your graphics processor. Alternatively, you can enter BIOS and disable your dedicated graphics from there. 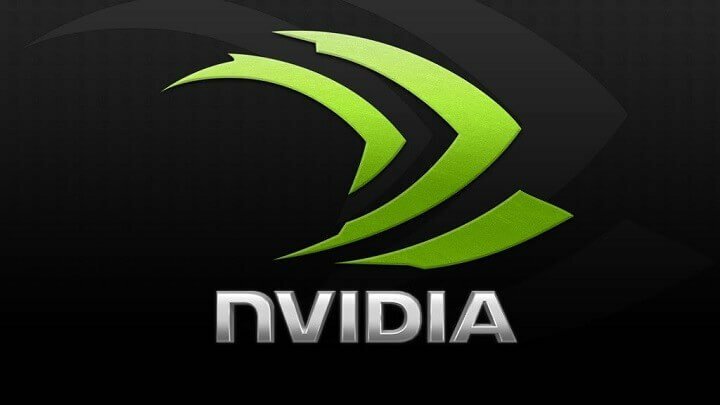 Although many users reported that installing the older version of Nvidia drivers fixed the problem for them, few are claiming that installing the latest drivers fixes the problem on their PC. To update your drivers simply visit Nvidia’s website and download the latest drivers for your graphic card. After installing the latest drivers, check if the problem was resolved. Updating drivers manually is very annoying, so we recommend you to download this driver updater tool (100% safe and tested by us) to do it automatically. If Kernel security check failure error keeps appearing whenever you try to run Photoshop, the issue might be your graphics card. Several users claim that their graphics card wasn’t detected by Photoshop at all. If you still have this problem, even after trying all of our solutions, it’s possible that your graphics card just isn’t compatible with Photoshop, so you might have to replace it. This usually happens with older or low-end graphics cards, but if you’re using mid-range or high-end graphics, the issue is probably something else. According to users, Kernel security check failure error affects only 64-bit versions of Photoshop, while 32-bit versions remain unaffected. If you’re having this problem, perhaps you should temporarily switch to 32-bit version until the issue is resolved. Bear in mind that you might experience reduced performance with the 32-bit version, but if you can deal with slightly reduced performance, be sure to try this workaround. 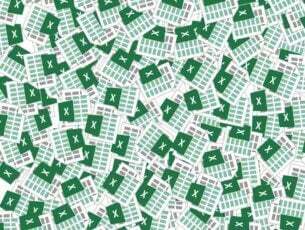 Before you install the 32-bit version, perhaps it would be best to remove the 64-bit version from your PC. 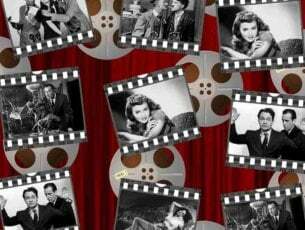 There are several ways to do that, but the best is to use uninstaller software such as Revo Uninstaller. Kernel security check failure error screen can be a big problem, but you can fix this problem in Photoshop by downgrading your drivers or by moving the sniffer.exe file to a different location.